Our spin-off company LinkWatch is marketing a complete care system for remote monitoring of patients in their homes or on the move. 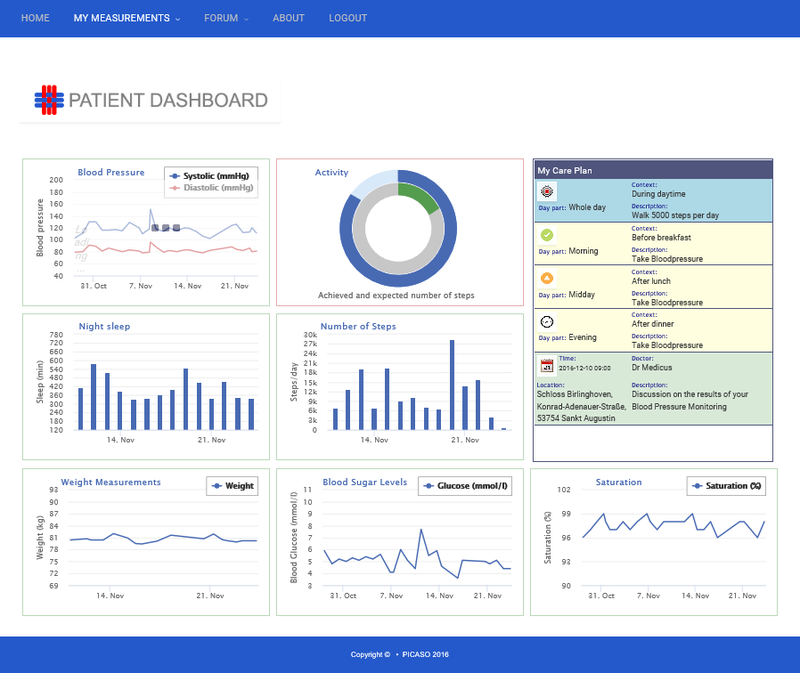 The system consists of an IoT-enabled medical device connectivity gateway and cloud-based portals for patients and clinicians together with sophisticated decision support and rule-based processing of medical observations. The LinkWatch platform uses IoT and Cloud technologies developed in CNets R&D activities and at core is our award-winning Open Source middleware LinkSmart.net. 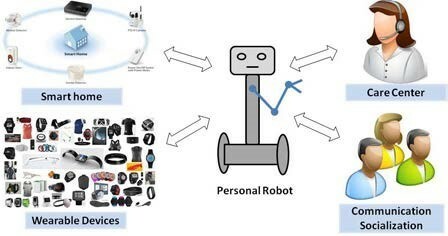 Using sophisticated IoT discovery technology and semantic representation, medical legacy devices can be mapped and exposed as Continua/IEEE11073 devices to applications thus making it possible for application developers to leverage on the latest standards and at the same time protect customers’ investments into medical devices. To the right is a live demo of LinkWatch. Real measurements are retreived and displayed from the LinkWatch cloud back-end in a WordPress plugin which is included on this page. You can select to view individual or average measurements over time. The PICASO project aims at improving the situation for patients with multi-morbidities, that is several diseases such as Parkinson and a cardio vascular disease. One of the biggest problems is that their health information is stored and managed in many different locations, making it difficult for different care organisations to get the overall picture of the patient’s health status and history of treatments and therapies. CNet who is the technical coordinator of PICASO is developing new solutions based on blockchain technology to management and exchange distributed patient health data in a secure and trusted way. We are also LinkWatch for self-monitoring of patients to support them in self-managing their diseases. Two clinical trials in Germany and Italy will be carried out with patients suffering from rheumatism and cardiovascular disease, and Parkinson and cardiovascular disease. Currently we are involved in R&D activities using IoT technologies for management of asthma, a disease that 30 million Europeans suffer from. myAirCoach project aims to support asthma patients to control their disease using mHealth (mobile health) solutions. New monitoring approaches, combined with the development of novel sensors forms a system that addresses the needs of patients on a daily basis. 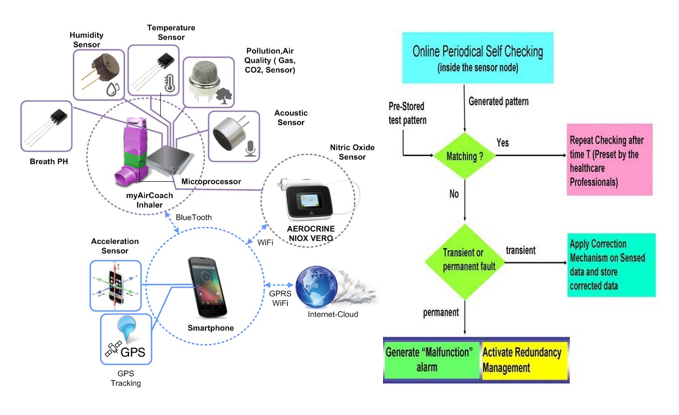 Analysis, modelling and prediction of disease symptoms stimulate patients to engage in health management, and also increase the knowledge about the possibilities Internet of Things can bring to asthma control. In several of our R&D developments we have focused on long term management of diabetes. The REACTION project developed wearable, continuous blood glucose monitoring sensors and automated closed-loop delivery of insulin. Using IoT middleware technology from CNet an interoperable peer-to-peer communication platform was developed to support for self management and life-style changes for diabetic patients. Several clinical studies have been conducted in Austria, UK and Denmark. An important aspect for diabetes patients is to keep track of their carbohydrate intake. To make this easier CNet has developed a nutrition app that allows tracking of the number of carbohydrates you are eating during the day. CNet is also involved in improving elderly care using Internet of Things and cloud solutions. 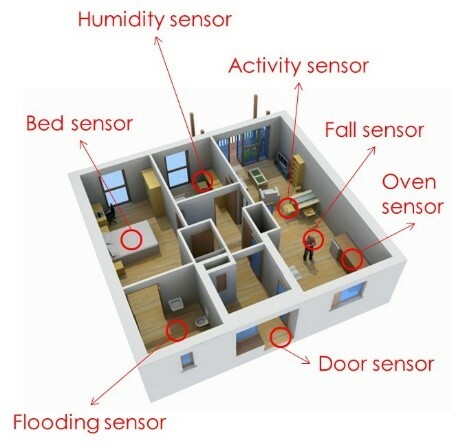 The CAMI project is offering a fully integrated AAL (Ambient Assisted Living) solution by providing services for health management, home management and wellbeing including socialization, and reduced mobility support) CAMI builds an artificial intelligence ecosystem, which allows seamless integration of any number of ambient and wearable sensors with a mobile robotic platform endowed with multimodal interaction (touch, voice, person detection), including a telepresence robot. Our experience of elderly care started with the inCASA development which created and demonstrated citizen-centric technologies and a services network that helps and protects frail elderly people and prolong the time they can live well in their own homes. Homes are equipped with a number of sensors and smart devices. An IoT-enabled home gateway reports sensor data to a service central where a user habits model is created. 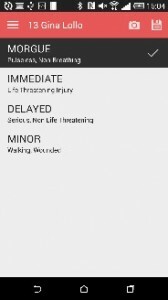 This model is used to track any deviations to indicate if a health condition has occurred. A series of pilots across Europe has been conducted that integrate solutions and services for health and environment monitoring in order to profile user behaviour. Together with the Bridge consortium we have developed Internet of Things solutions to support emergency response and care in catastrophic events such as earthquakes, gas explosions, terrorist attacks, tunnel fires. CNet has been chief architects of the service platform based on our IoT middleware, Linksmart .net. Different information systems and resources from rescue agencies are dynamically linked together in the field using MESH networks. We also developed an eTriage app to support rescue workers and clinicians in prioritizing and to provide most effective care in the field. 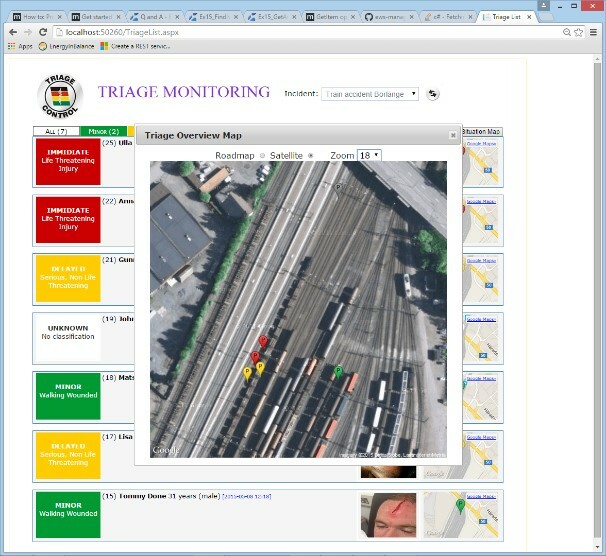 A monitoring application allows the rescue central to get an overview of the situation at the catastrophic scene and where the wounded are located.